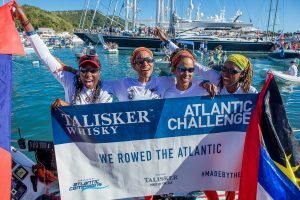 Four Antiguan women rowed across the Atlantic Ocean in a kayak for the Talisker Whisky Atlantic Challenge. Going on January 28,2019, four Antiguan Women-Elvira Bell, Christal Clashing, Kevinia Francis and Samara Emmanuel- made a triumph out of an appalling legacy, transforming into the world’s first all-Black team to intentionally row across the Atlantic Ocean. 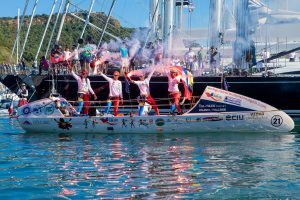 As a component of the yearly Talisker Whisky Atlantic Challenge, “the world’s toughest row,” Antigua’s Island Girls traversed the same course as their forbears, rowing 3,000 nautical miles from La Gomera cutting-edge the Canary Islands to English Harbor, Antigua. 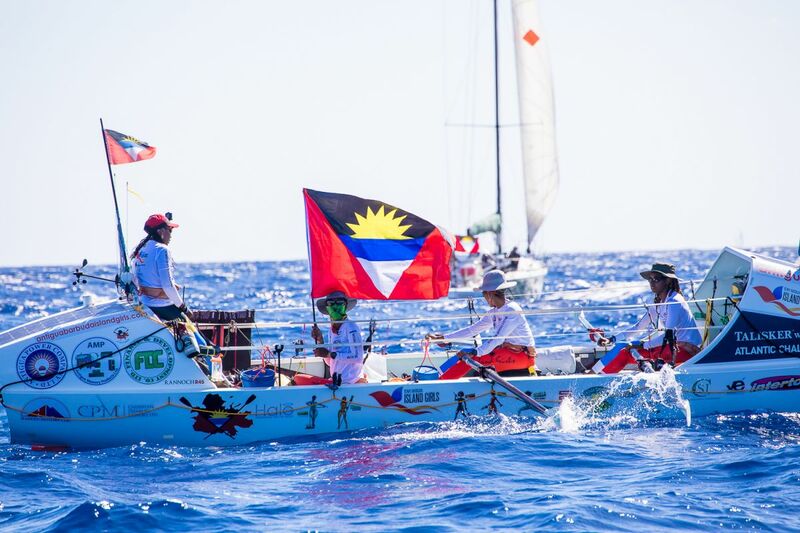 Residents from around the island and visitors from all over the world were prepared as witnesses for Antigua’s first women’s rowing team making her story as they crossed the finish line after almost 50 days at sea.